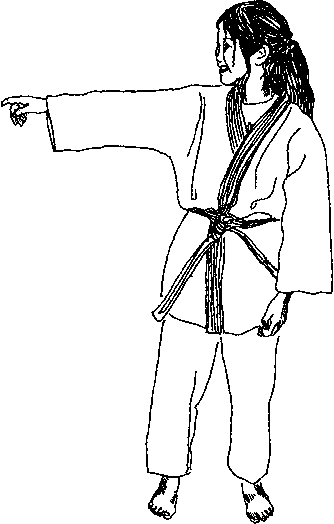 ng of the old saw"
Nage stands with feet shoulder-width apart, with head, eyes, and ch straight ahead. Uke calls the count. 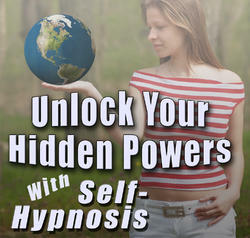 On "One," swing arms to the left, wrapping around body. On "Two," swing arms to the right, wrapping around body. The count is 1-2, 1-2, 1-2,1-2 ... until uke signals the end of the series by calling a 3 - 4. On "Three," swing arms to left as on "One." On "Four," swing arms right as you step forward with left foot. 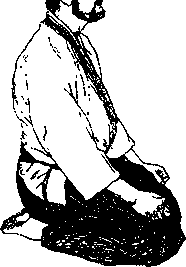 Uke may test for stability at this point, or nage may continue into the Spinning Exercise (Ude-furi Choyaku Undo). 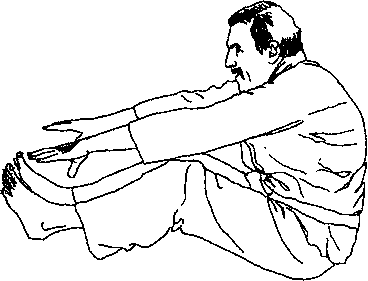 M exercise (ude-furi choyaku undo) to develop balance, One-Point, and relaxation. Remember spinning like a top when you were a child? Movent begins from the One-Point, although rapid changes in direction can start from the little finger which acts like a small starter motor. Anns are not held out, they spin out due to centrifugal force; they should be so relaxed that you can feel tingling in the fingers. Extend & that is, have a goal. Pick a point on two walls to serve as reference points, otherwise you will become dizzy and disoriented. On "One," rotate One-Point 180 degrees. Aims spin out rising to shoulder height, then wrapping to left side of body. On "TWo," reverse direction returning to original position with arms wrapped to right side of body. Nage holds this position for three seconds, then rises. Standing behind, holding nage"s shoulders to prevent bow. In karate classes, opponents keep eyes warily on each other during the bow. In Aikido classes, partners lower the eyes with the head in an act of mutual respect and trust. Here's why. Reigi is often translated as "courtesy" or "etiquette" but the meaning is much richer. Rei... translates as "Holy Spirit"; giis "manifestation.'' 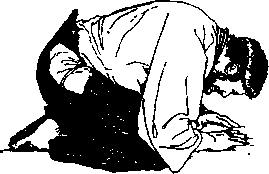 Bowing to another is the recognition of this responsibility and of the spirit of [God] within each person. 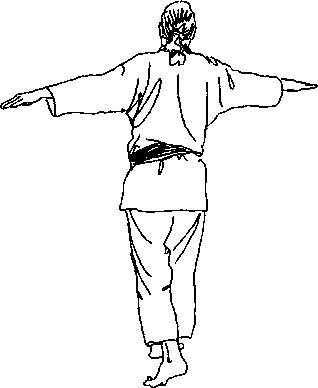 In a more martial version of the bow, the left hand is placed on the mat, followed by the right (sword handK The Virginia Ki Society specifically uses the version described here (also used in Zen Buddhism). nice post expect more in future,good work.